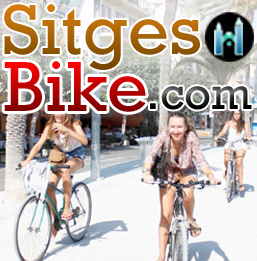 Sitges has a wide range of businesses & venues. Not least in the Hospitality & Events industries. 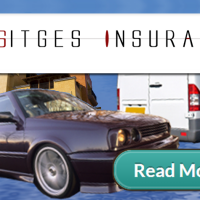 Every activity & environment requires cover for participants & owners, along with just as importantly, an investigation & review of the dangers each faces. Especially in the modern world. 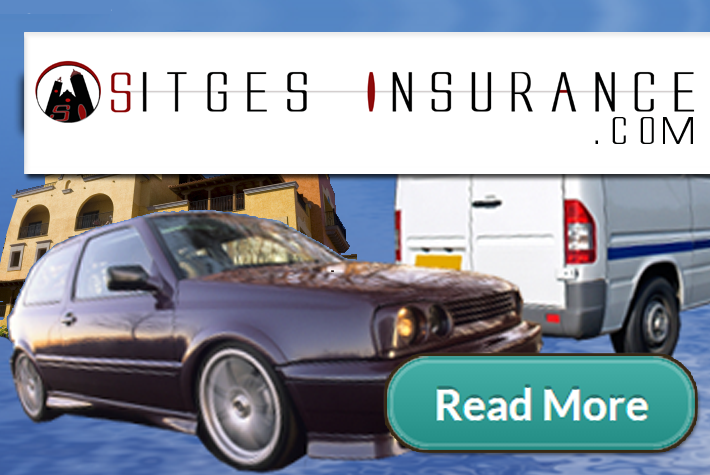 Insurance in Sitges Barcelona, for hotels, restaurants, bars, wineries and cottages (Rural Tourism). Along with events & festivals.